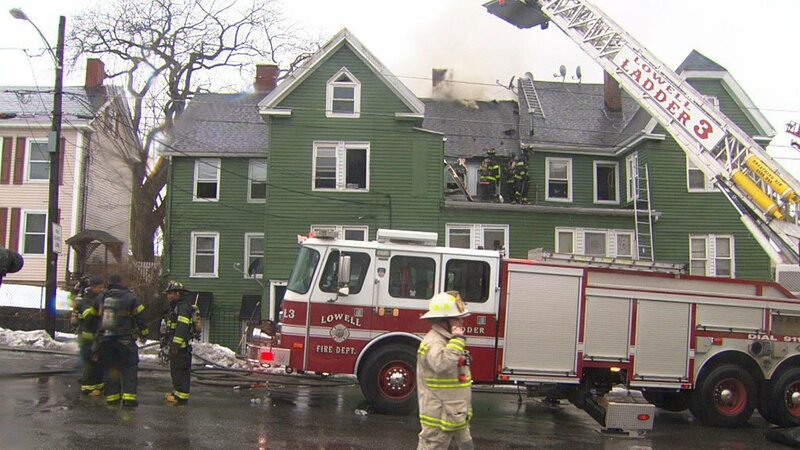 Officials investigating a homicide in Randolph. 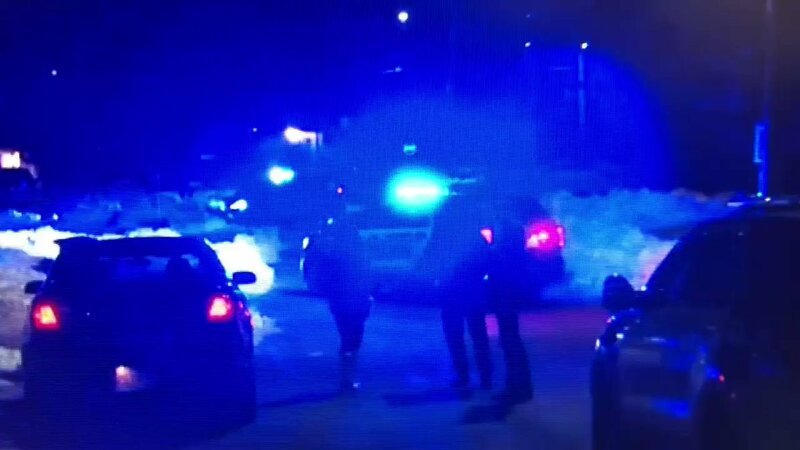 A 23-year-old has died after a shooting in Malden. 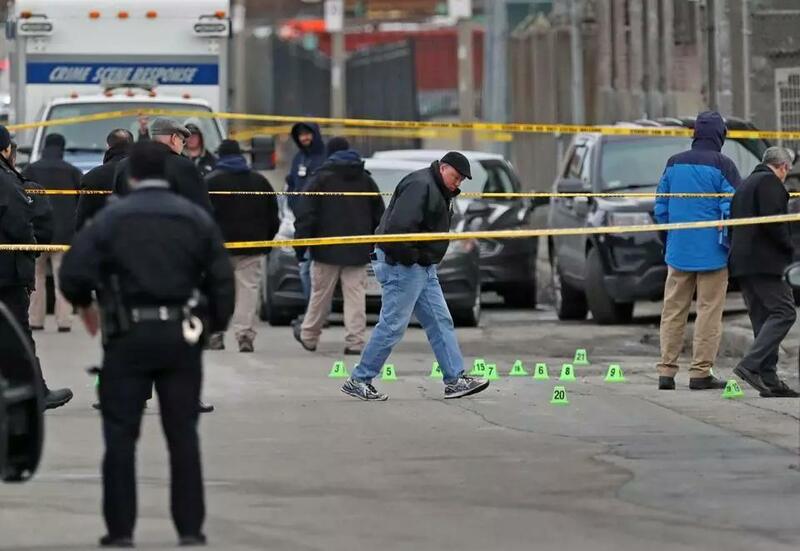 A man found shot to death inside a converted garage at a Dorchester home was a former assistant men's basketball coach at the University of Massachusetts Boston. 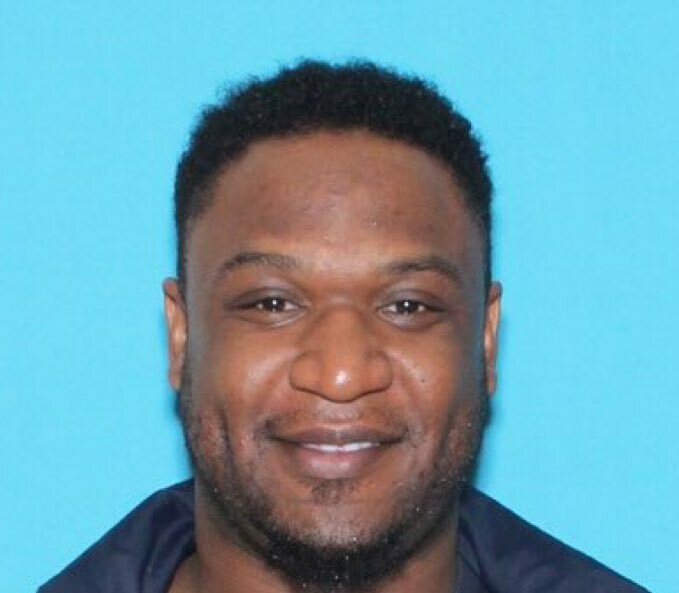 Boston Police are looking for 32-year-old Louis Coleman of Providence who is wanted in connection to the kidnapping of 23-year-old Jassy Correia. A Springfield woman was arrested for her fifth OUI in Longmeadow and police are reminding drivers to be vigilant on the roads. 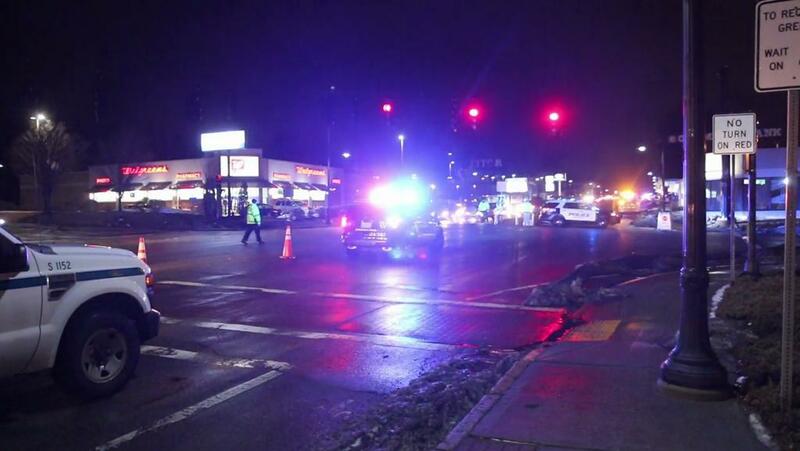 Worcester police launched an investigation after a pedestrian was struck by a car late Sunday night. 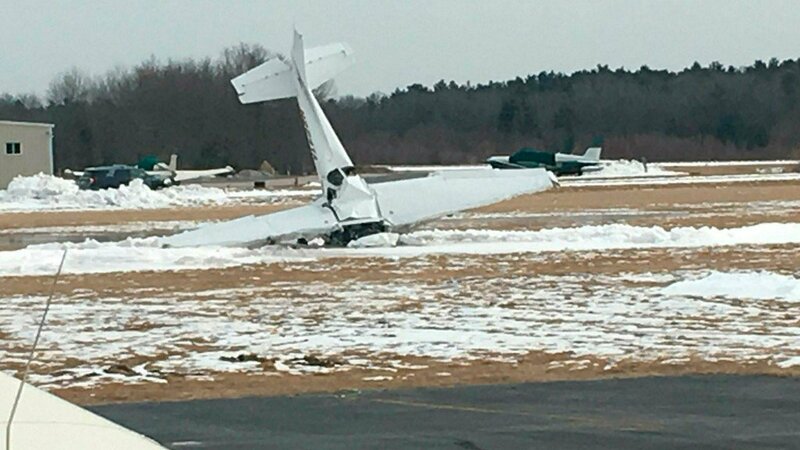 Authorities say an instructor pilot and his student died when the small plane Cessna 172 they were in crashed at a Massachusetts airport. 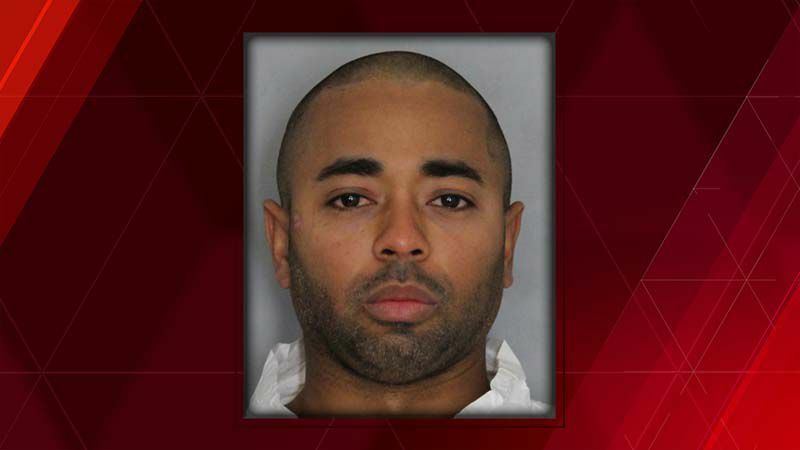 Police police confirm suspect who hit officer with his vehicle was taken into custody in Sturbridge. The officer has serious injuries, but is going to be ok. 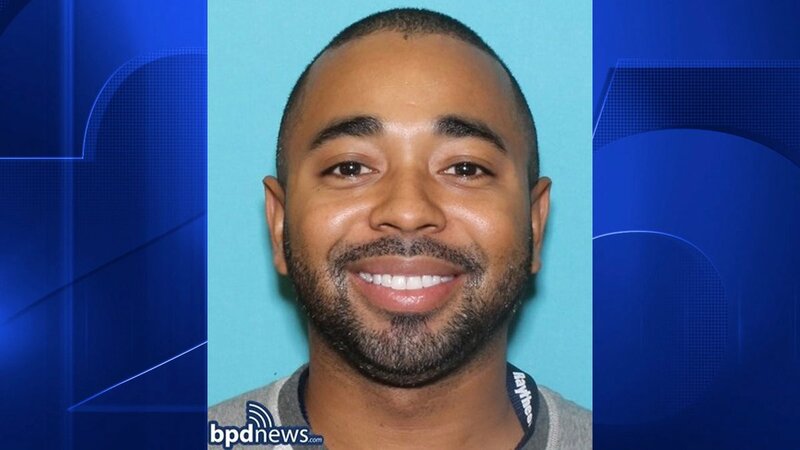 The suspect killed this morning in a Boston police-involved shooting has been identified as Kasim Kahrim, 36. 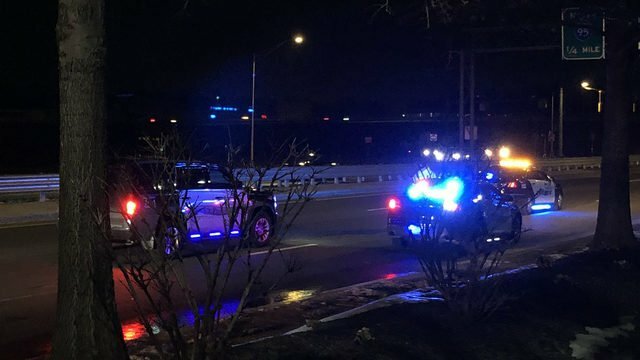 Police on BPD Officer shot this morning. He's in the hospital with non-life threatening injuries.